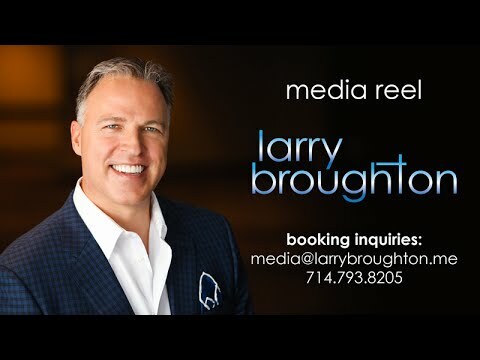 Updated media reel for Larry Broughton's multiple appearances on Travel Channel's Hotel Impossible, The Big Idea with Donny Deustch, CBS 7 News, and MSNBC Your Business. 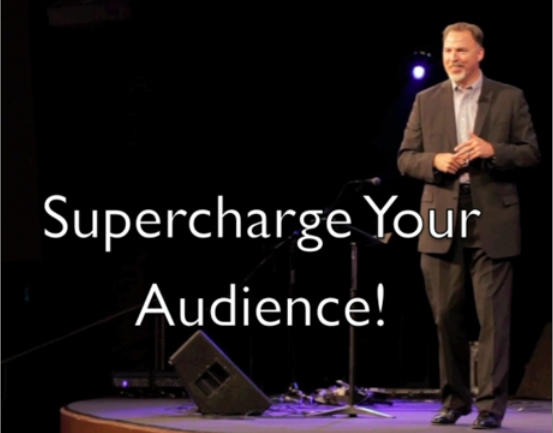 A sampling of various speaking engagements featuring Larry Broughton. A brief intro to Larry and his speaking style.